Pat and Bob Eckart travel the country in their RV, enjoying the camaraderie of fellow Christians and local highlights like a picnic on a Kansas buffalo ranch. 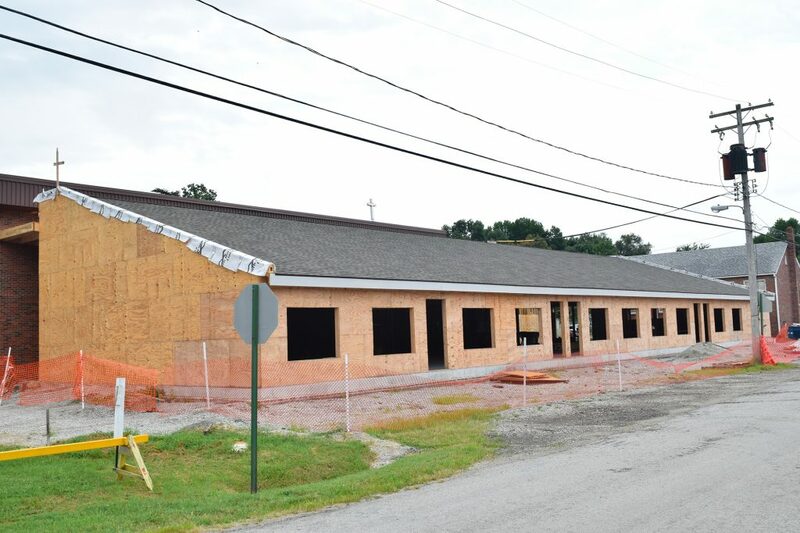 But there’s a more important reason this Bella Vista, Ark., couple help ministries build, remodel and update facilities, boosting spiritual lives in congregations and communities at the same time. Serving as a laborer also gives him a needed change from his nearly 40-year career in project management and business development. “Instead of using my head for sales and on a computer, I wanted hands-on work,” said Bob, happy to be pounding nails rather than a keyboard. The Eckarts discovered Lutheran Church Extension Fund’s Laborers For Christ while traveling to visit their children. A stop in Phoenix, Ariz., for worship included a presentation about the program – the program they now urge others to try. Their encouragement has led to new laborers, including family members, a couple from their home church in Bella Vista and people from congregations where the Eckarts have served. 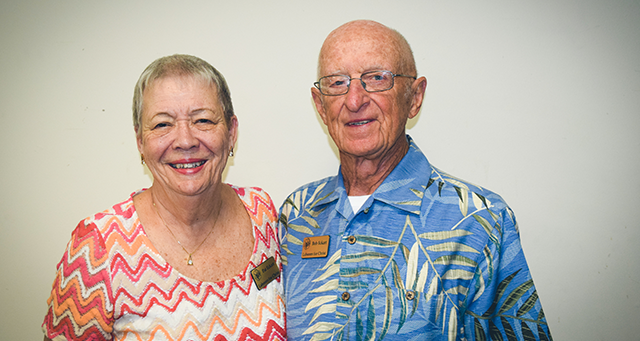 Bob and Pat worked alongside Bob Miller when Miller’s congregation, Our Savior Lutheran Church in Granbury, Texas, participated in LFC. Today, the former airline pilot is the project manager at Joy Lutheran Church in Cambridge, Minn., where they are building a new narthex and remodeling the sanctuary and fellowship hall. Despite those new members, LFC is battling a laborers shortage. More Christians who enjoy serving, witnessing their faith, traveling and meeting new people are needed to keep up with requests from ministries. Women serve, on and beyond the construction site. Pat points out that LFC’s rostered members include women. Laborers’ wives also take part in the life of the congregation they serve, participating in Bible studies, lending a hand with vacation Bible school and church outreach events. As a registered nurse, Pat’s medical expertise has come in handy, for laborers as well as volunteers. Own an RV, enjoying camping? Most laborers have their own RV or camper, where they live while on a project. Laborers typically park at or near the construction site, forming a campsite where they gather for devotions and fellowship. 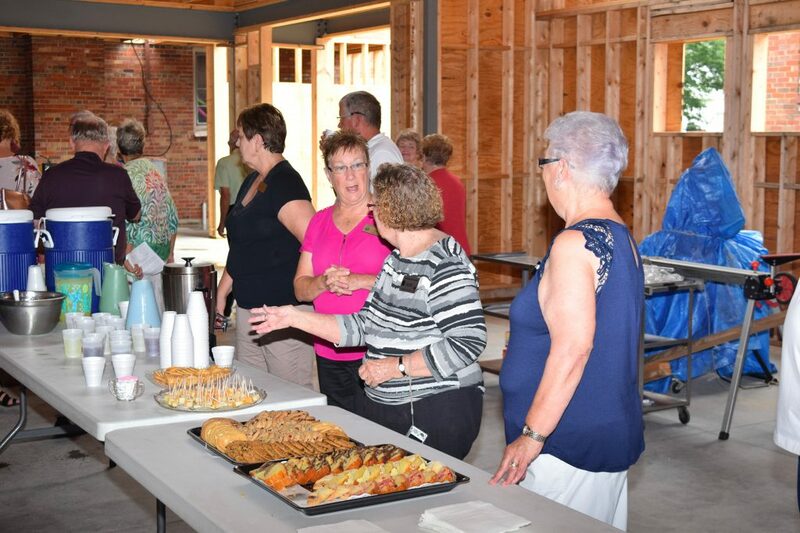 In August 2018, the Eckarts were among the laborers working in Litchfield, Ill., for Zion Lutheran Church and School. Along with building a new addition, they were enjoying new friendships. “Wherever we go, we always make friends,” said Pat, who, with Bob, has served in has served in California, Montana, Texas, Oklahoma, Missouri, Iowa, Kansas and Minnesota in addition to Illinois. After they leave a church, they continue to stay in touch with people with whom they’ve worked and worshipped. 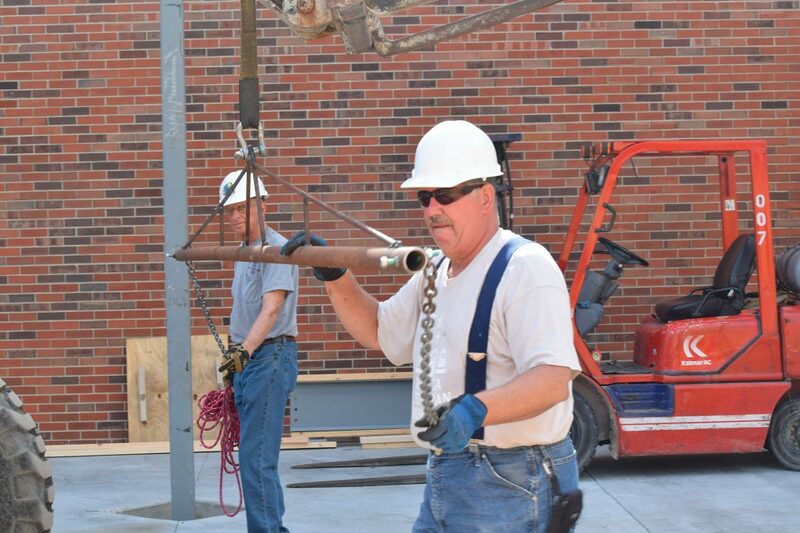 Their work in Litchfield is their 12th project with laborers – and certainly not their last. “We’re going to go wherever the Lord wants us to go,” Pat said.